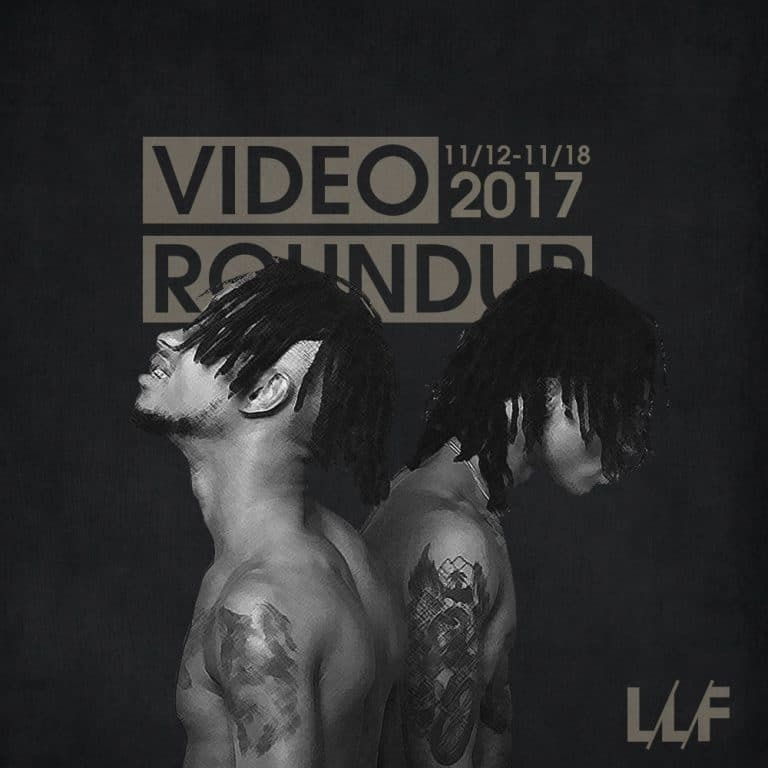 This week’s roundup was a pretty solid mix of diverse sounds and artists, starting with one of my favorite current “alternative” r&B acts, A.CHAL. He continues with those lo-fi aesthetics but his check is clearly getting bigger, because the production value is getting more lavish each go around. The J. Cole signee, Ari Lennox, shows off her incredible voice in a simple, but effective video for “GOAT.” Definitely getting some very SZA vibes from her and that’s a good thing. Selena Gomez continues to try to make her “comeback” a la all of her pop star peers with edgier music and aesthetics. I’ll never understand why she’s really a thing in music, but Marshmello is one of the hottest producers in the world at the moment and laces her with a solid single. And probably one of my biggest guilty pleasures in music, Rae Sremmurd, return with straight fire once again for Sremmlife 3, which I’m all there for. The video doesn’t make a ton of sense but I dig the great use of lighting and rotating camera angles. The shameless plugs though, not so much. Lastly, Green Day hit us with an expectedly tongue-in-cheek video for “Back In The USA” that doesn’t even attempt to hide their true feelings about the state of the nation (Wake up sheeple!). And Paramore keeps things pretty bright and bubbly for their video for “Fake Happy.” Check out all the videos rounded up below and let me know what you think about them.